Coming to my final day of a week of work experience at Ultimate I have had a very lucrative week of learning. When I first came on my first day. I reasonably was nervous which was not the staff’s fault but mine so it took a few days in I began to ease into it a-bit more on arrival I was briefed with the goal of re-branding the Xbox One a console that tries to do everything and fails at it all so it was a reasonable task. 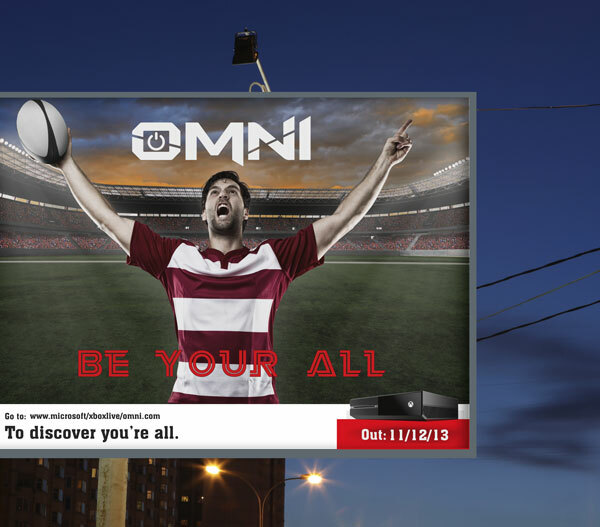 I was told to think of a name for the brand first of all so I went with “Omni” which is Latin for all and had the sub-line “The All Console” It was nice to be given a target which I could work off of. On the second day I was taken into a client meeting it went on for about three hours and was very interesting particularly when Ultimate started explaining its business they also went over renovating the office to make it more creative it was all very interesting. By the end of the week I have now a completed brand for the Xbox Omni including adverts, packaging and logo it is going to be created into a slide show and scrap book so I can show any future employers.